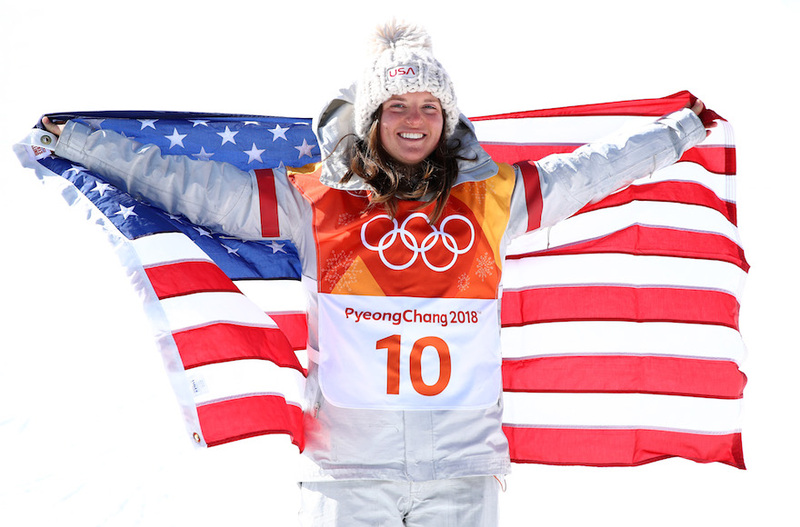 (JTA) — American snowboarder Arielle Gold earned a bronze medal in the women’s halfpipe contest at the Winter Olympics in Pyeongchang. Gold, who is Jewish, finished third on Tuesday behind U.S. teammate Chloe Kim, 17, who took the gold, and silver medalist Jiayu Liu of China. Gold, 21, of Steamboat Springs, Colorado, reportedly had considered retiring after dislocating her right shoulder while training for the 2014 Olympics in Sochi, Russia. She ultimately was not able to compete four years ago, though her older brother, Taylor, did. On Tuesday in South Korea, Gold performed the demanding 1080 trick involving three rotations. Half the competitors attempted the move. Gold, a former World Champion in the halfpipe event, is studying veterinary medicine at the University of Colorado, Boulder.